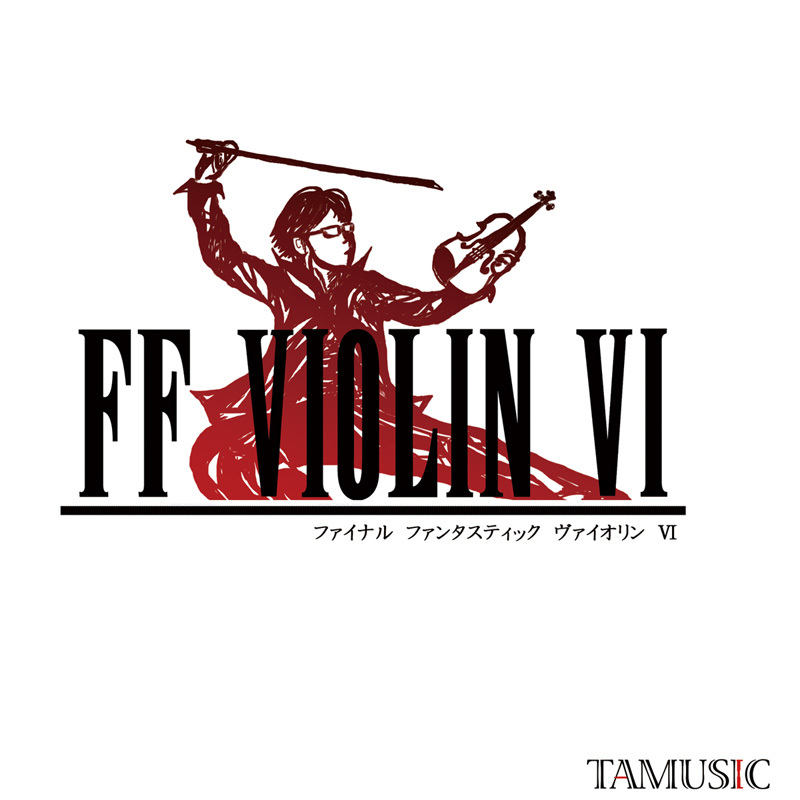 07.FF6 妖星乱舞　第１楽章 / Dancing Mad 1st mov. 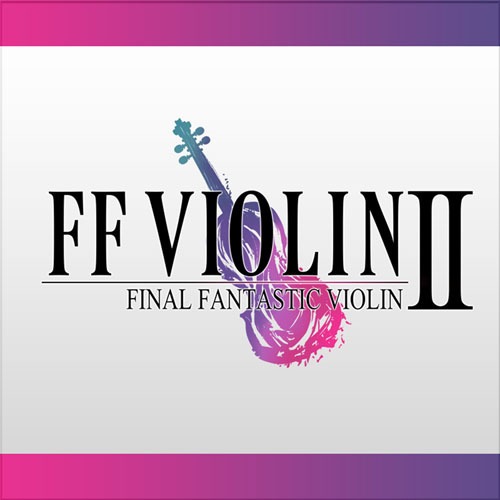 08.FF6 妖星乱舞　第２楽章 / Dancing Mad 2st mov. 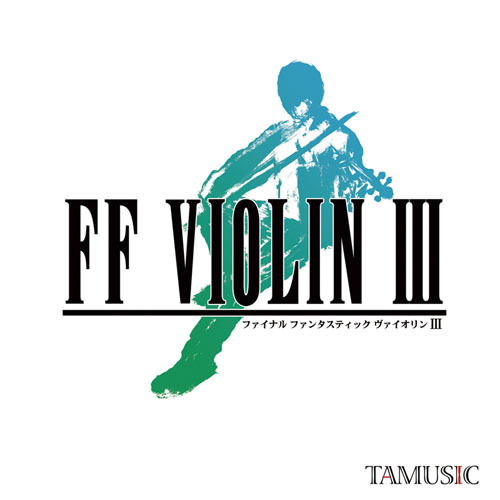 09.FF6 妖星乱舞　第３楽章 / Dancing Mad 3st mov. 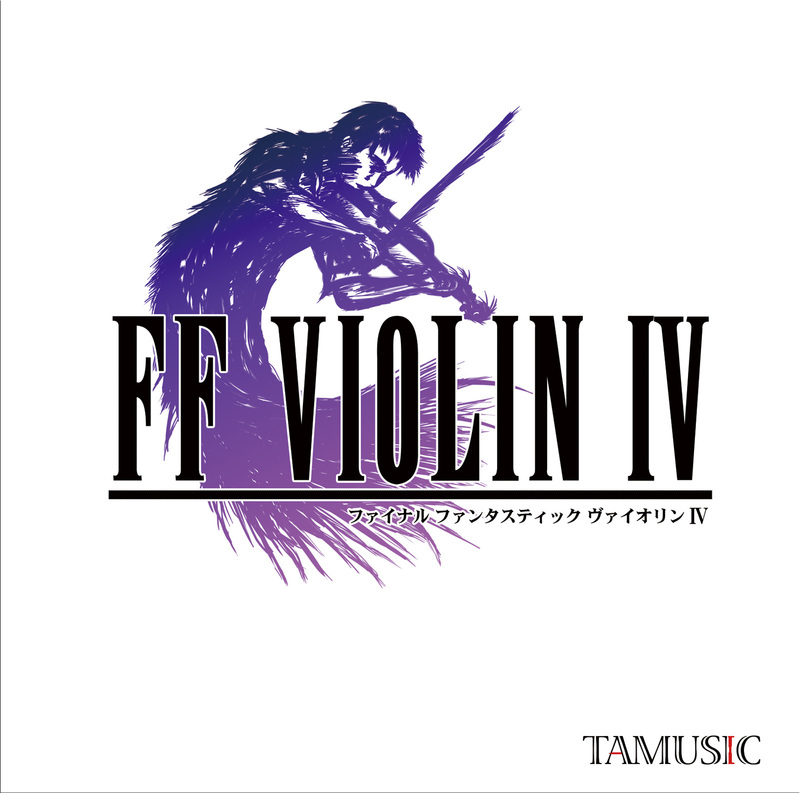 10.FF6 妖星乱舞　第４楽章 / Dancing Mad 4st mov.